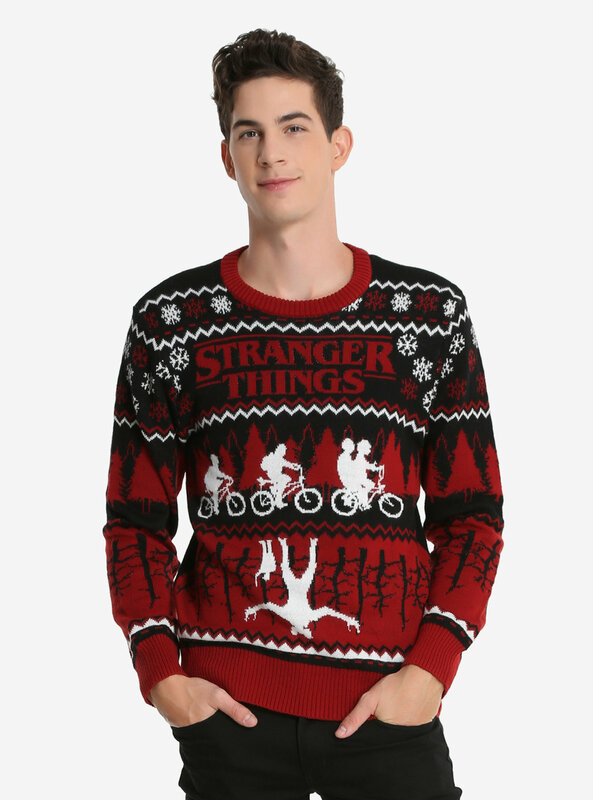 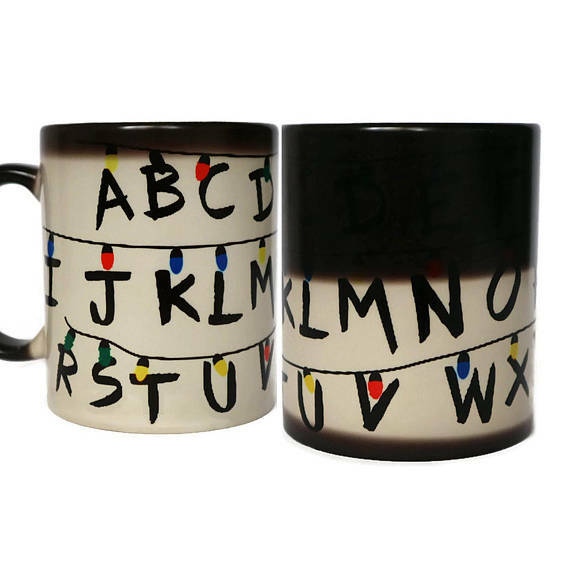 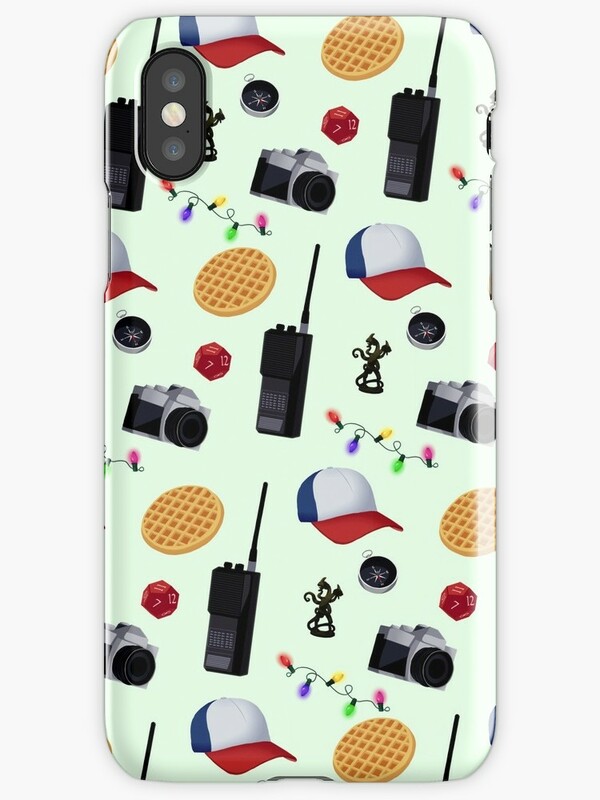 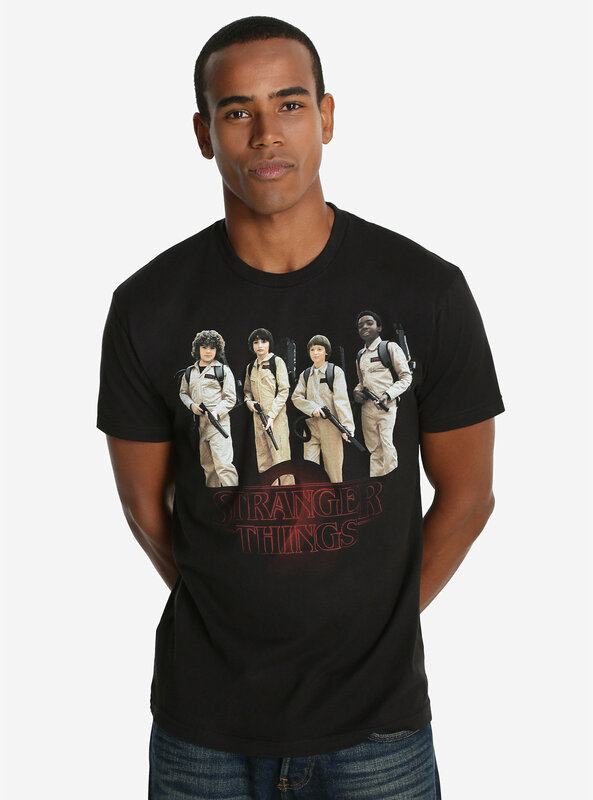 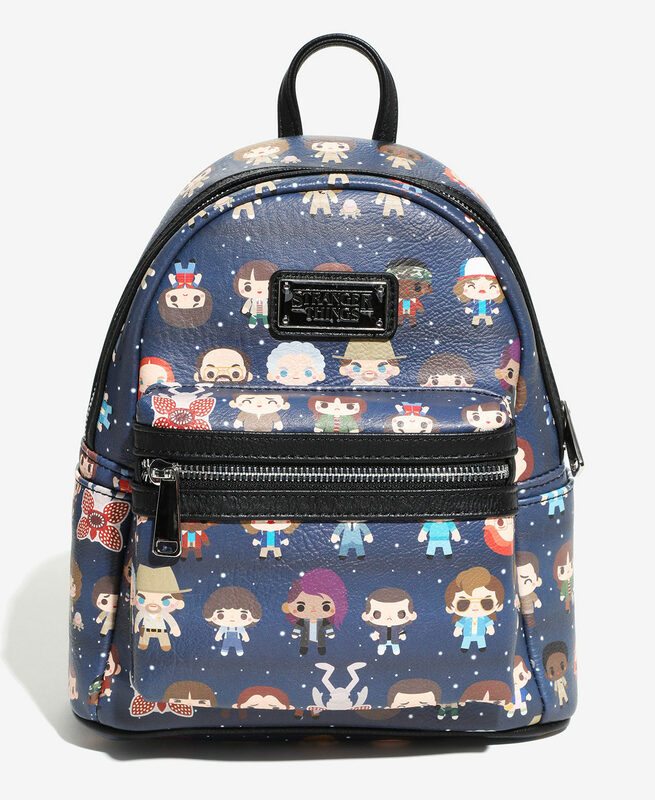 The holidays have finally arrived and that means one thing: Buy as much Stranger Things merchandise as we possible can…for our loved ones, of course. 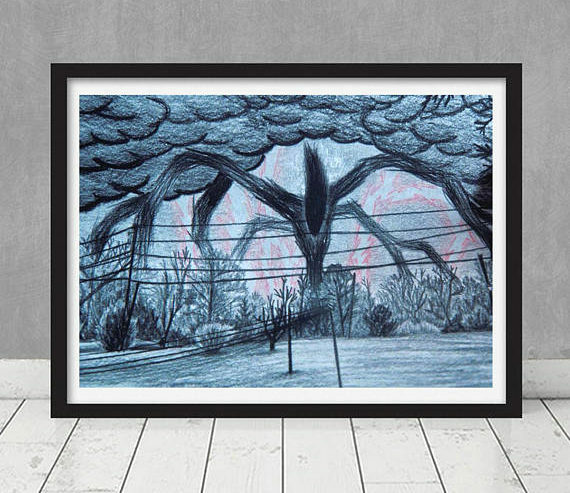 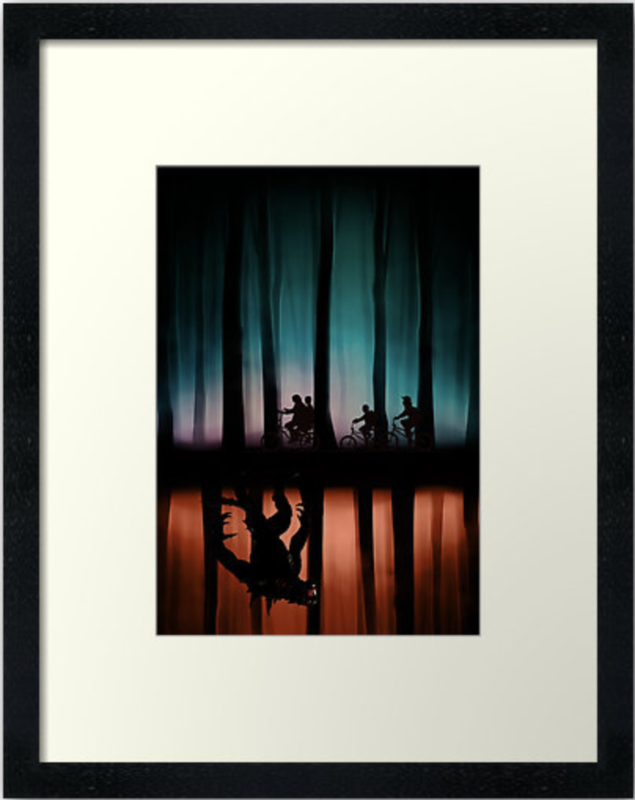 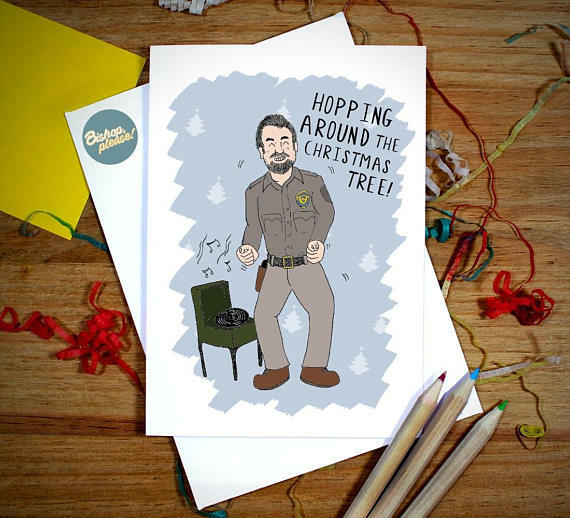 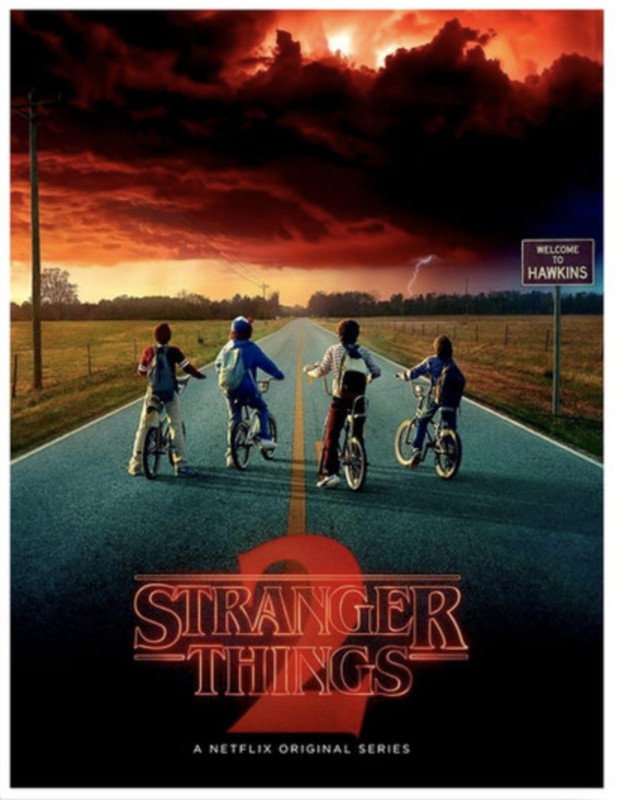 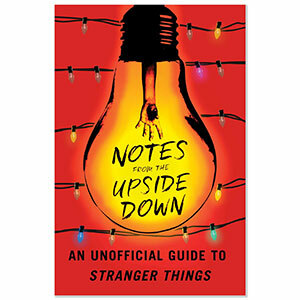 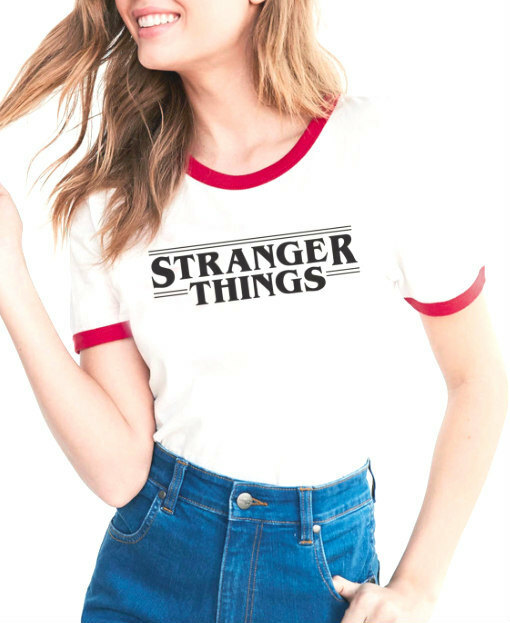 Stranger Things Season 2has been streaming on Netflix for one month now and it’s still all we can talk about.The second season of the surprise breakout series definitely upped the stakes for our friends in Hawkins, Indiana, and with the holidays right around the corner, it’s the perfect time to buy the Stranger Things fan in your life a little something special. 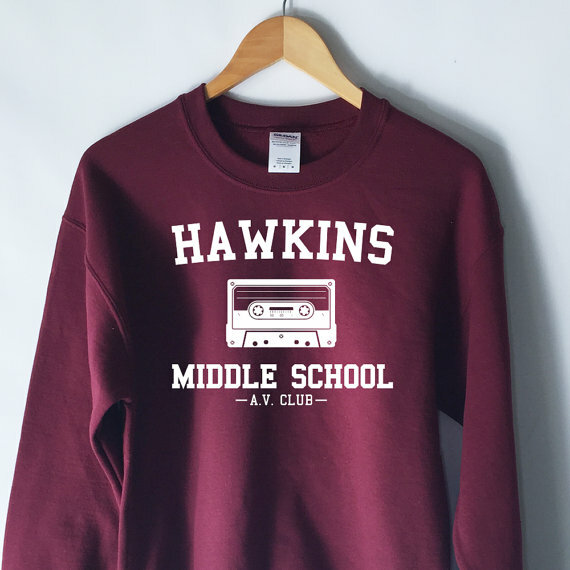 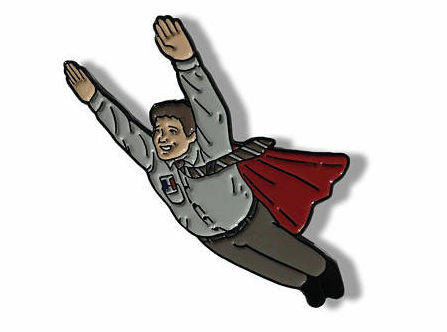 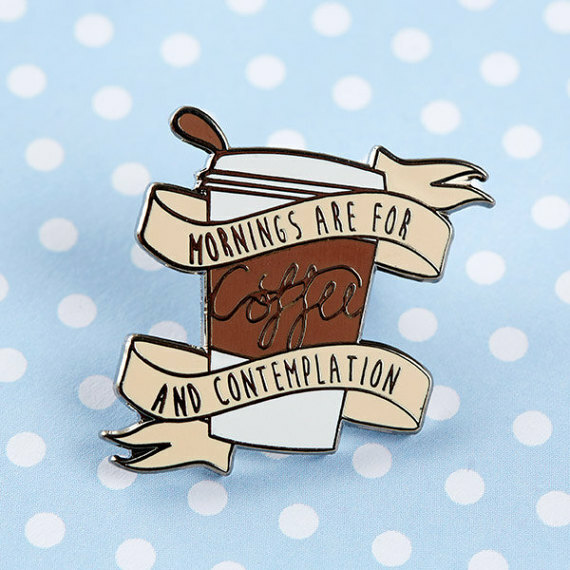 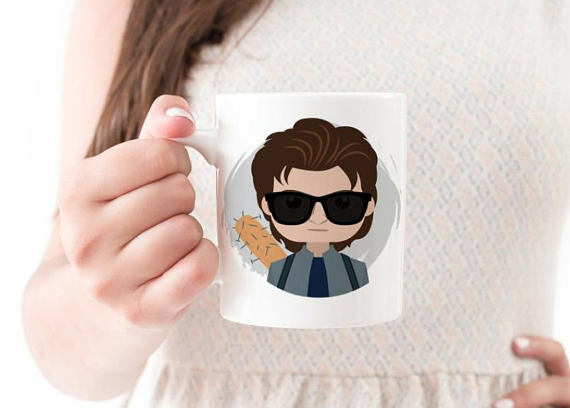 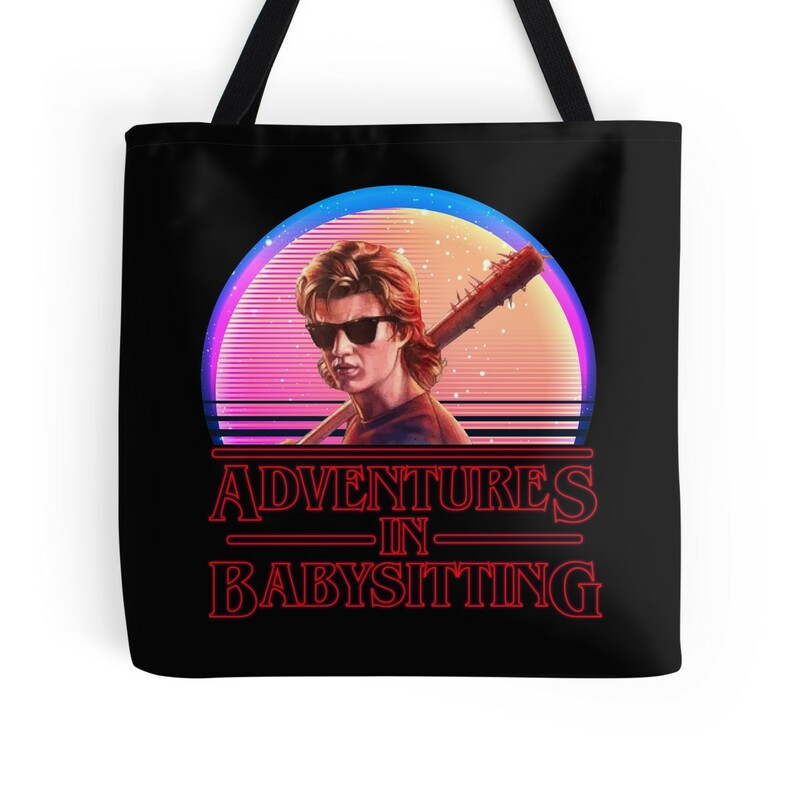 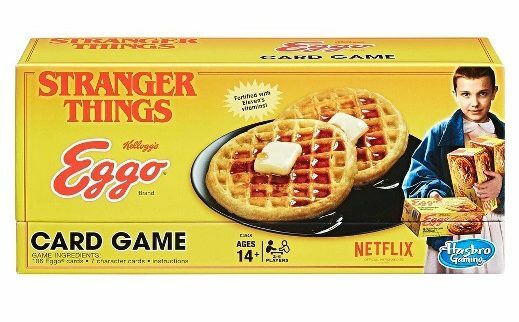 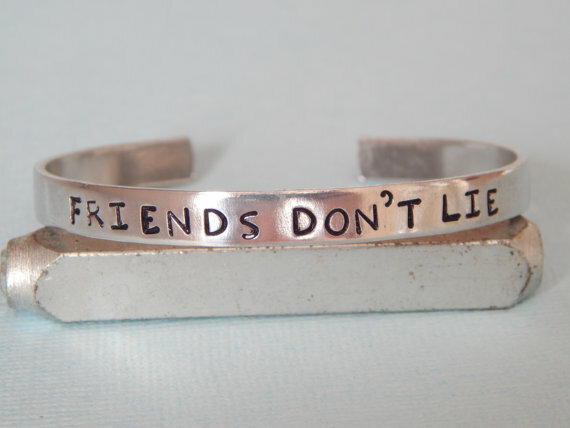 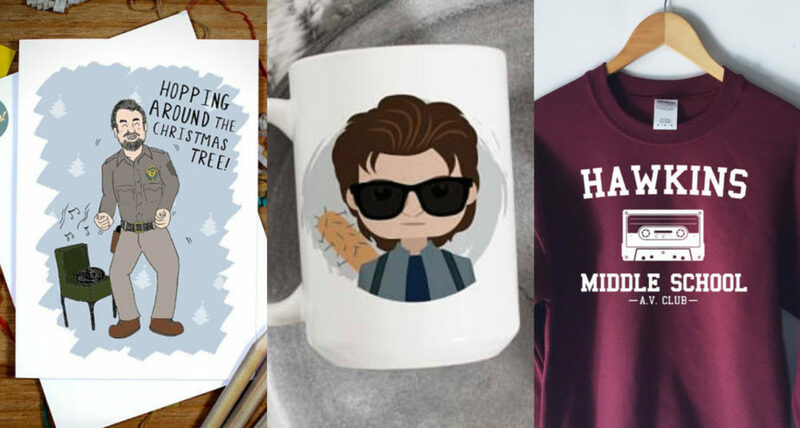 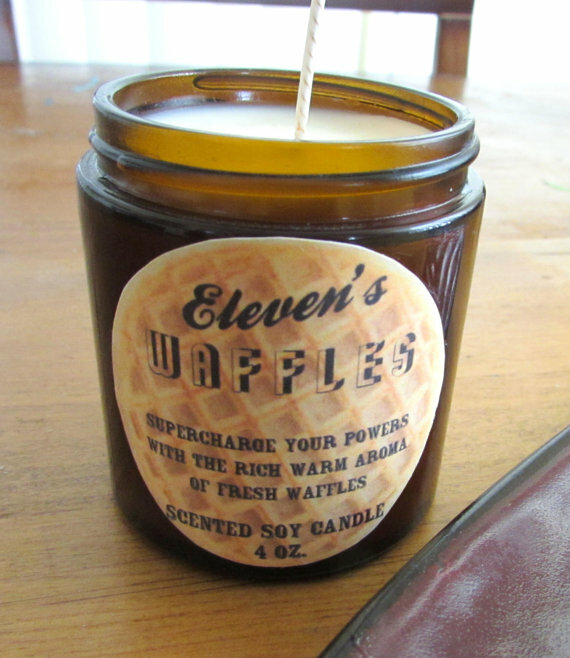 Whether you’re shopping for the Steve Harrington stan or just want to pay your respects to Bob Newby: Superhero, we’ve got you covered with some of our favorite Stranger Things items around the internet.